Colorado or Barbados: Which is More Beautiful? I live on the beach in Barbados but am a 4th-generation Coloradan. 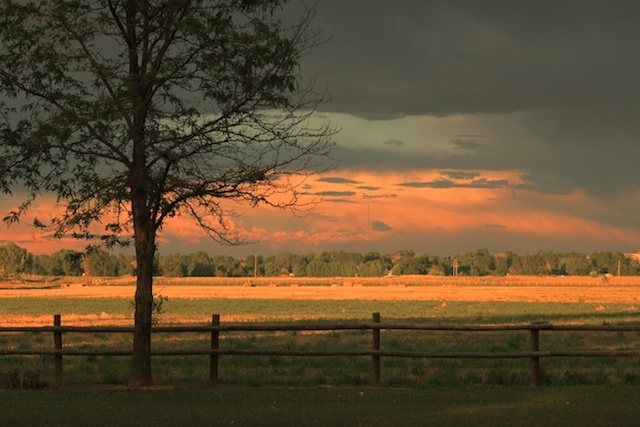 In the late 1800s, my ancestors traveled across the U.S. in a covered wagon and settled just outside Boulder, Colorado, where they homesteaded 160 acres of land. They and subsequent generations ceaselessly worked the land and today the acreage gives back in abundance in terms of verdant beauty and richness of soil. My aunt and uncle own the farm now; they grow organic vegetables. 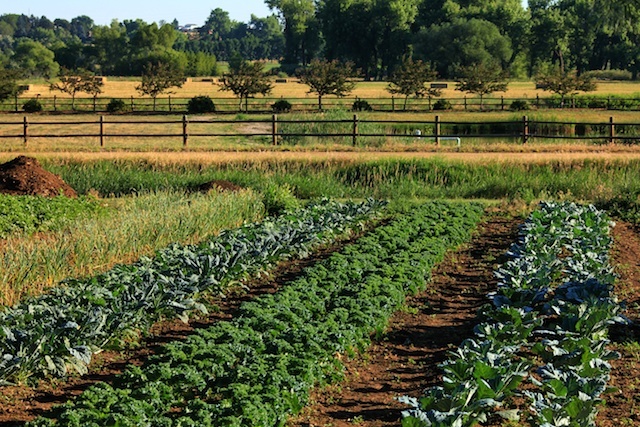 My uncle also operates a knife-sharpening business out of the barn and at the Boulder Farmers Market; my aunt keeps a beautiful flower garden; together they rise with the sun to tend to the never-ending chores that come with running a farm. 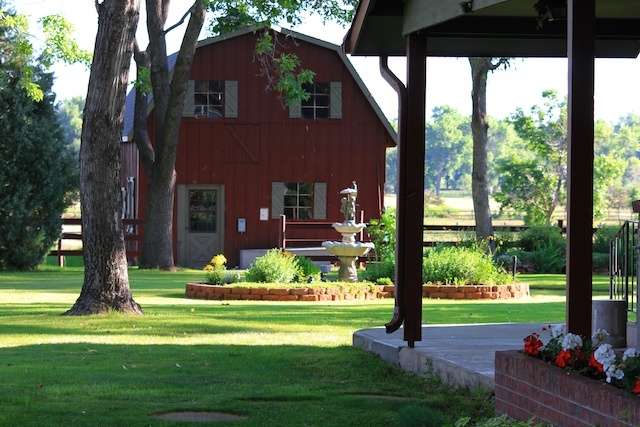 I just returned from visiting my aunt and uncle on the farm over the 4th of July. Just as I awaken to the music of the gentle waves here in Barbados, on the farm I awaken to the soft rustling of the breeze ruffling the old oaks’ leaves. 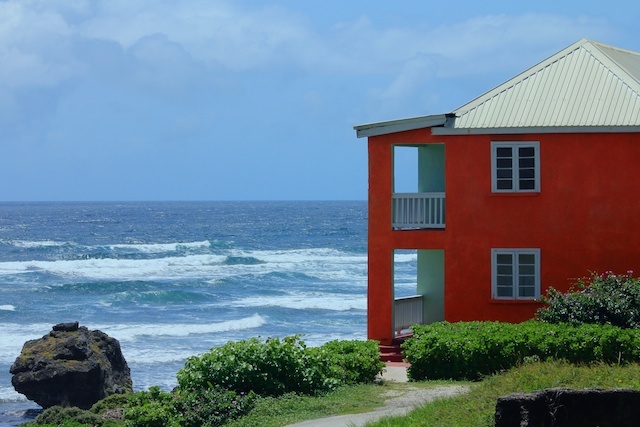 Just as my first stop each morning here in Barbados is my bedroom window to check the ever-changing Caribbean Sea, in Colorado my first stop is my window where I gaze out over the expansive fields, framed by the rugged Rocky Mountains. Greg, my native Barbadian husband, is as entranced by the magic of my Rocky Mountains as I am by the magic of his Caribbean Sea. I took all (except two) of the images below in the past five days. These vistas swim around in my head and I can’t decide which corner of god’s world is more beautiful: my family’s farm in Colorado or the beautiful island of Barbados. Fortunately, it’s a most lyrical and lovely debate and I feel privileged to have it. I was honored to be able to visit beloved family in this beautiful place in Colorado, as I was deeply appreciative to be able to return to the paradise of Barbados, my new home. 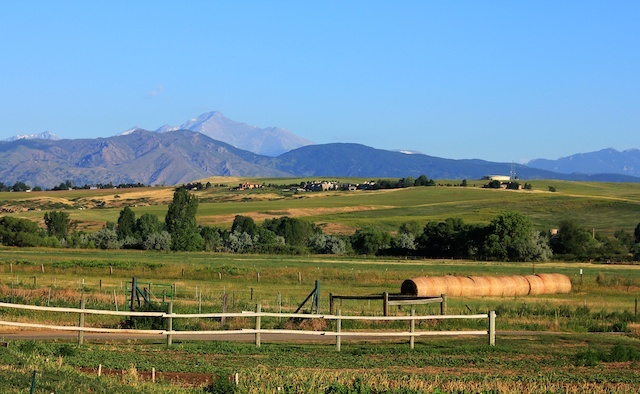 View of (and from) my family's farm in Colorado, just outside Boulder. 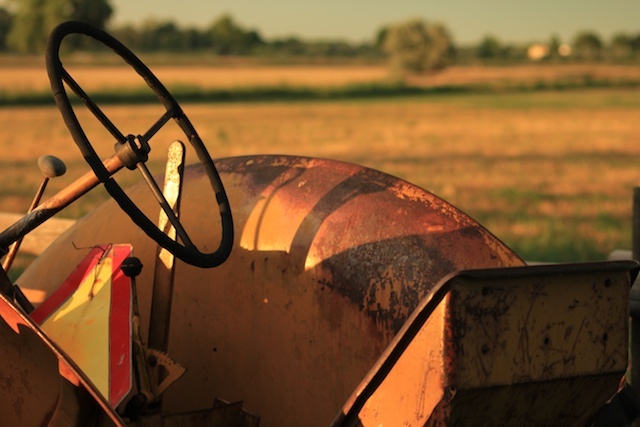 A tractor at my family's farm in Colorado. 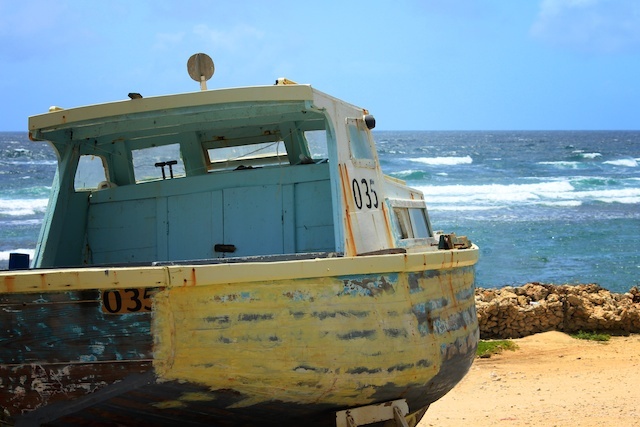 A fishing boat at Tent Bay on the east coast of Barbados. My uncle Duane runs his knife-sharpening business on the farm from the barn. An old hotel operates in Tent Bay, Barbados; the new Atlantis Hotel is next door. My family grows organic vegetables on their farm. 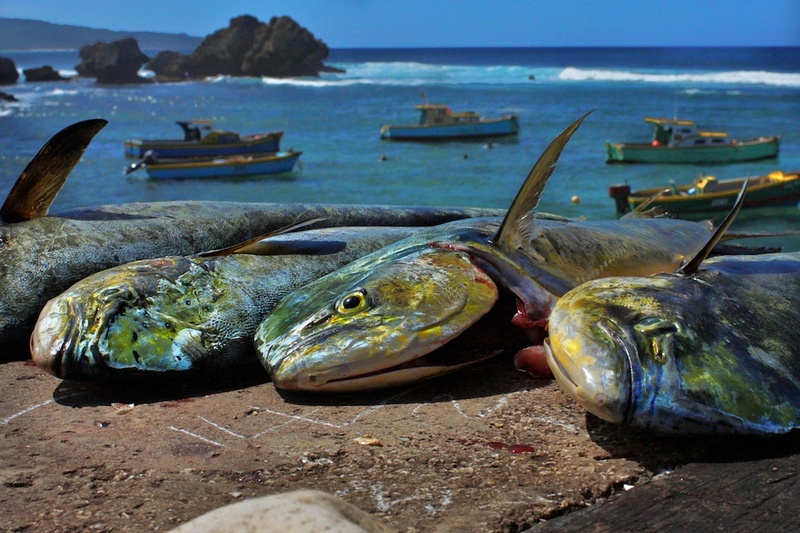 Barbados fishermen clean just-caught mahi mahi in Bathsheba, Barbados. The sun sets over the farm. 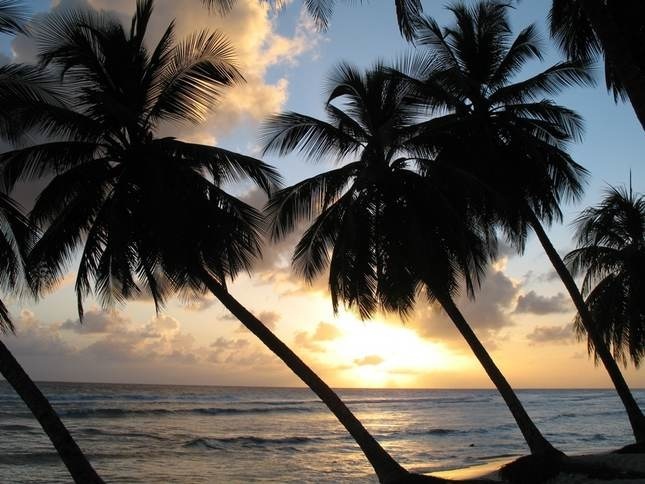 The sun sets over beautiful Barbados. 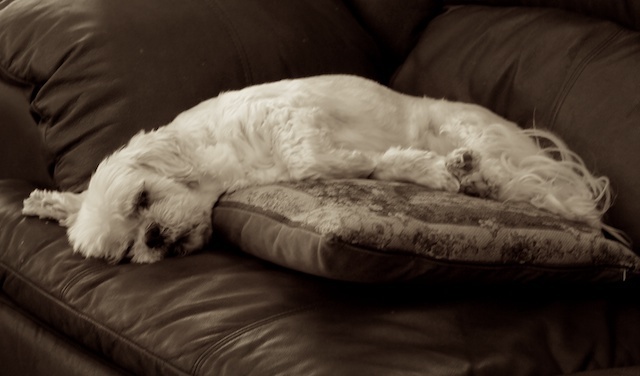 A friend of our family jokes that in his next life he hopes to come back as one of my aunt Shirley's dogs on the farm. 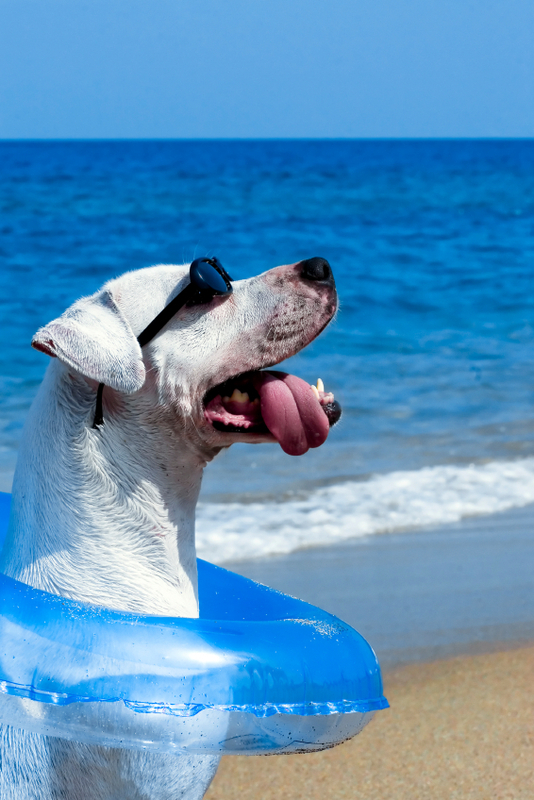 I guess it wouldn't be too bad to come back as a dog in Barbados, either! That’s a tough one. I do love the mountains but I’m an island boy. So I would have to say Barbados. cheers! Thx, Island Boy. The Colorado Rockies are my home, so I guess they’re in my blood. 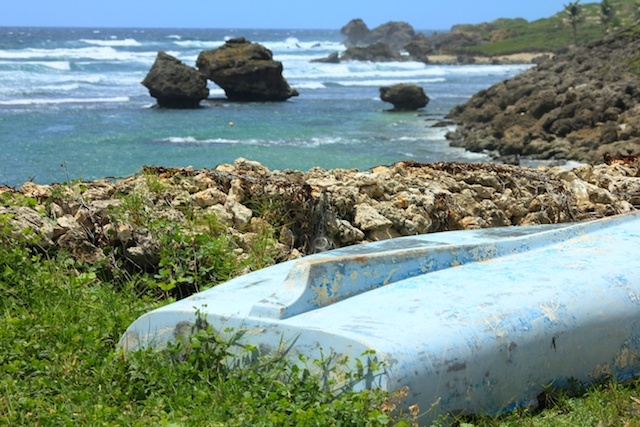 But the sea here in Barbados sings to me in a way I’ve never experienced nature before. So I guess I’m an island-girl-in-the-making. Thank you for writing, Ryan. I understand your longing for the beach, Lynn. So …. what are you waiting for?! See you in 2011, I hope!! Great pics. You have much creative and poetic genius. Yes, it’s Marv from NM. Long ago moved on to NJ and now Maine and loving it. Thank you for your kind comments, Marv. Glad to hear you’re doing well and are happy in Maine. Hi to the family for me. Can you please send me your email address as I have a question to ask you. You take gorgeous photos, Jane. And it’s lovely to see the island through the dazzled eyes of a newcomer, as I once was, many years ago. Thank you. Yes, I agree with you, Sarah, about having the advantage of being a newcomer … everything is so new and special when seen for the first time, isn’t it? Warm regards … enjoy paradise! Your blog is inspirational, can you email me please.